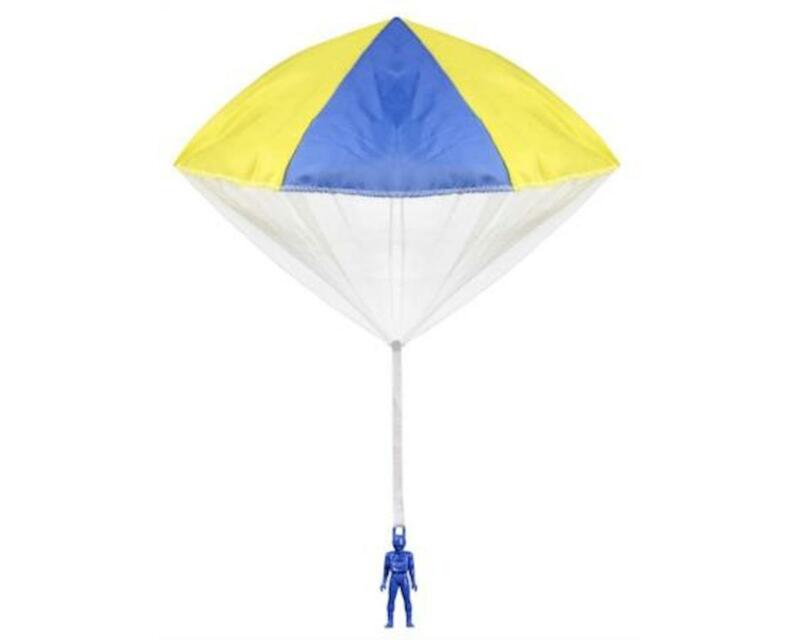 This is the Aeromax 2000 Tangle Free Toy Parachute. This is the world's finest Tangle Free Toy Parachute. It has no strings to tangle, no batteries to replace, & no assembly required. Simply toss it high & watch it fly! I use it in rockets as a payload. Upon ejection charge it opens nicely and floats down in the breeze. Funny but I haven't retrieved one yet. LoL!